SKU: SWC001. 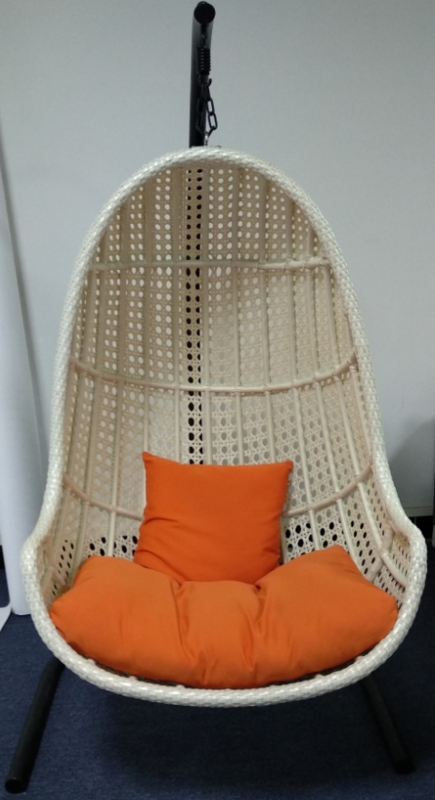 Categories: Rattan furniture, Swing Chair. Seat cushion & back pillow in standard outdoor water-repellent fabric & polyester filling. NO:1. Frame: 1.4-2.5mm thickness aluminum frame with powder-coated. All frames could be used for 200kg people. NO:2. 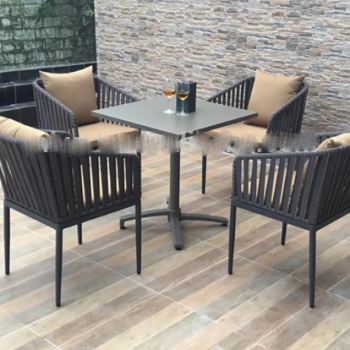 Rattan: Durable and UV-resistant PE rattan, 2000 to 7000 hours, for all season use. NO:3. 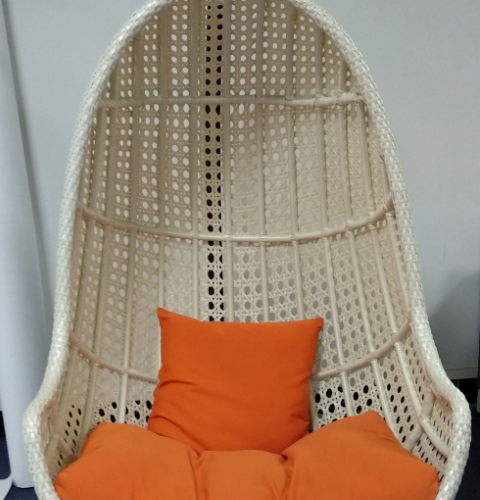 Cushion: 100% polyester, water-repellent, quick dry, powder coated frames and antioxidant. NO:4. 100% hand-woven, Professional Workers to make it tough, comfort, strong, exquisite. NO:5. This design supports your lower back and neck, so you can sit and lean back In comfort and relax. 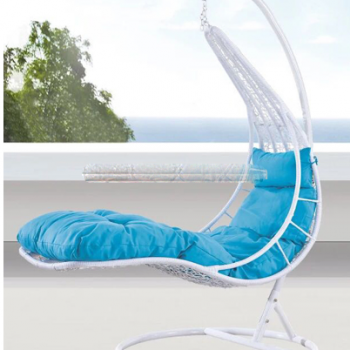 patio hanging swing garden Rattan wicker chair Swing Chair.